The supervised implementation of psychophysiological recovery breaks and physical exercise in the workplace can be motivational factors for employees to be productive and remain for a longer time at work2. 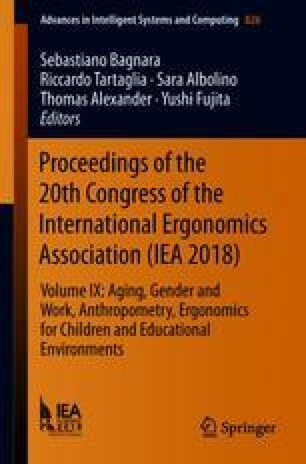 The aim of this study was to evaluate whether ergonomic conditions and exercise programs can reduce fatigue before, during and after work hours. In general, participants that conducted psychophysiological recovery breaks and an exercise program showed less fatigue compared with those that did not perform the program, principally in the times during and after work hours. However, the results showed no differences between groups that exercised either with or without psychophysiological recovery breaks, suggesting that the practice of exercise can be as important as rest. In conclusion, psychophysiological recovery breaks, ergonomic conditions and exercise programs may help to reduce fatigue during and after work hours.